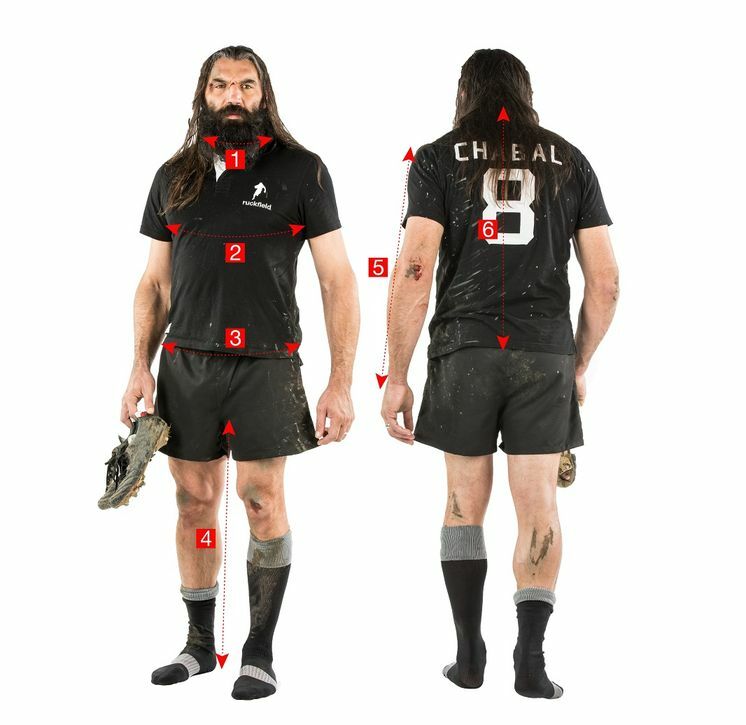 The sentence which had made Sébastien Chabal part of History during the 2007 Rugby World Cup. 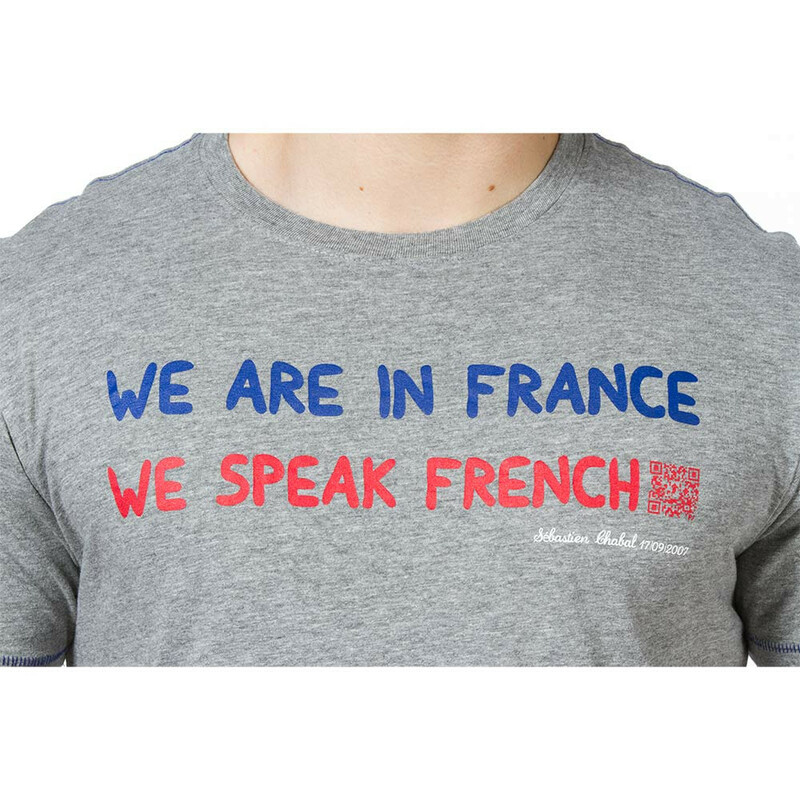 The "We are in France" grey t-shirt is available in three colours. Here is an extra tip: you can experience again this great moment thanks to the QR CODE to flash on the graphic design. 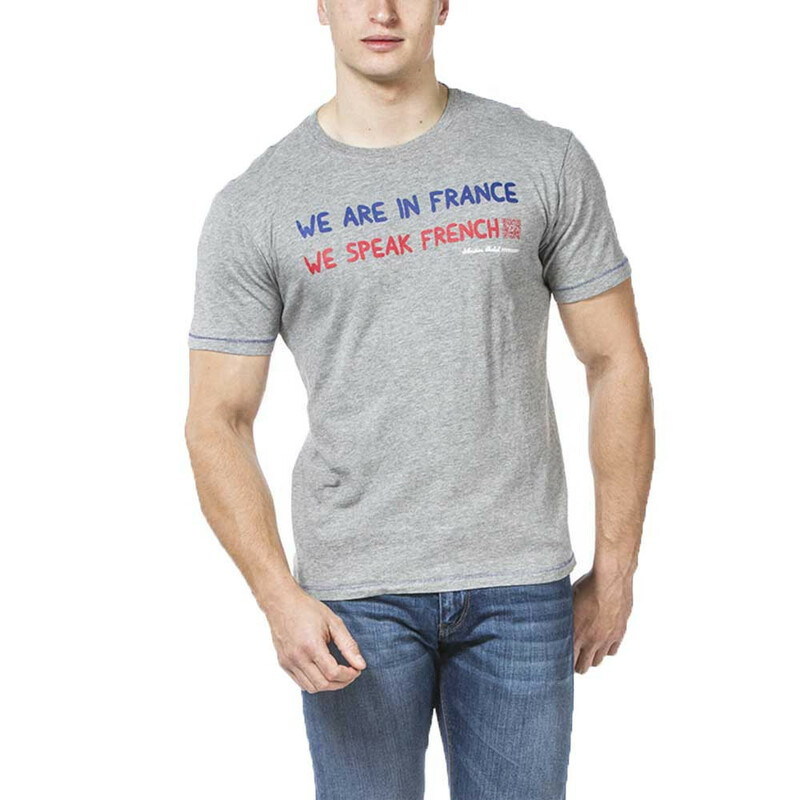 Fan of Chabal this short sleeves t-shirt in cotton jersey is made for you.